We pay you to recycle ferrous & non-ferrous scrap metals in Northwest Indiana. Click below to learn more about us! Get paid to recycle with us! Round up your old appliances, leftover building materials and strands of burnt-out Christmas lights. We recycle it all, and pay you fairly for it! Our roll off containers make your big jobs easy to recycle. Click below to learn more. We are equipped to manage your demolition and cleanup work. Call us today to learn more. Dynamic Metal Recycling pays you to recycle ferrous & non-ferrous scrap metals in Northwest Indiana. Dynamic Metal Recycling is dedicated to helping Northwest Indiana residents and businesses with their metal recycling needs. 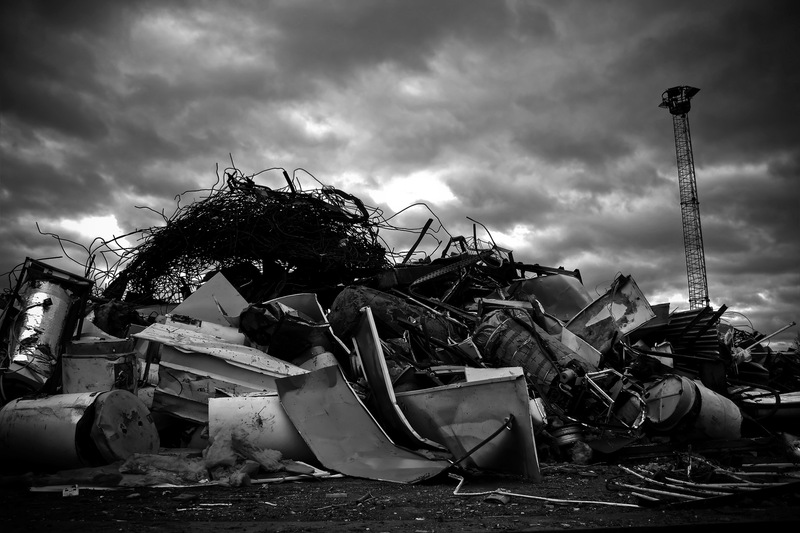 Our family owned business provides full-service scrap and metal recycling services to both individuals and businesses in Chesterton, Valparaiso, Michigan City and the surrounding areas. Our facility is open to the general public and conveniently located on Route 20. Our friendly, knowledgeable staff is available to help with all of your metal recycling needs. 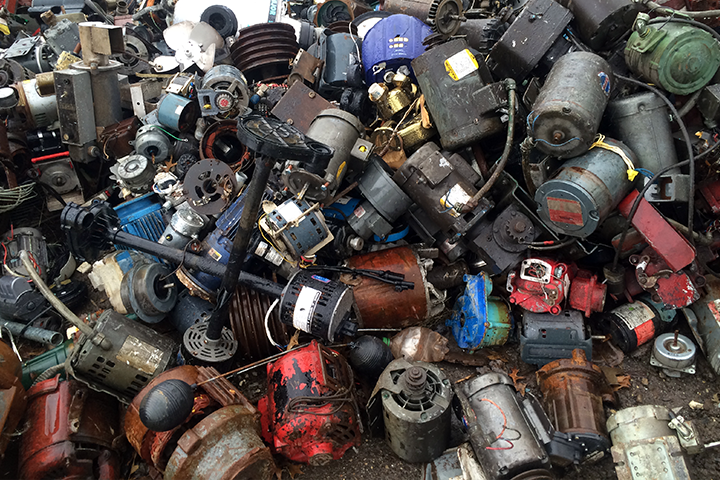 We recycle a wide range of ferrous metals for individuals and businesses. Click here to see the complete list of ferrous metals that we accept. Click here to see the list of non-ferrous metals we recycle. 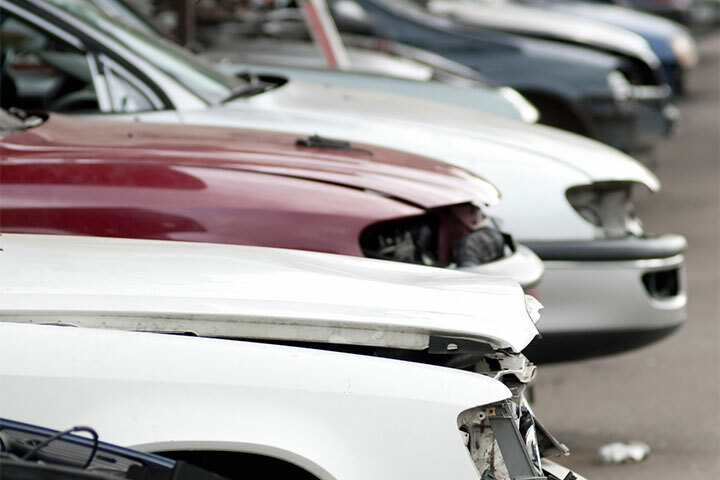 We recycle your unwanted scrap metal and pay you fairly for it! Don’t throw away your unwanted, out dated, or non-working appliances. We recycle most appliances and pay you fairly for it. Click here to learn more. 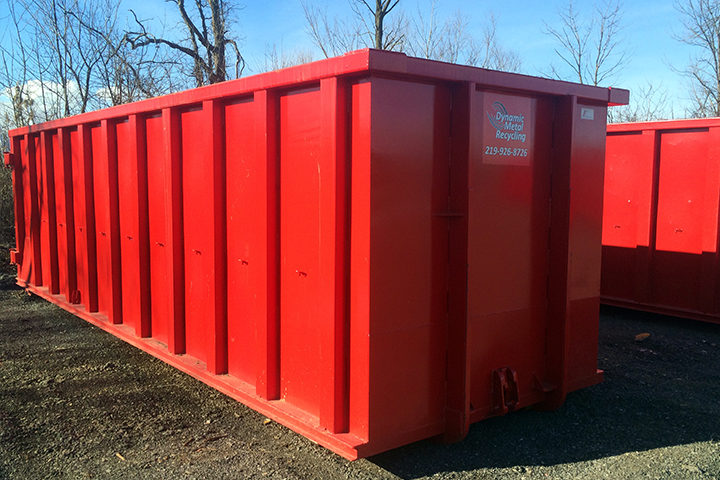 Dynamic Metal Recycling offers industrial and commercial customers with on-site roll-off containers. We deliver the containers and pick them up once full. Contact us today for all of the details! 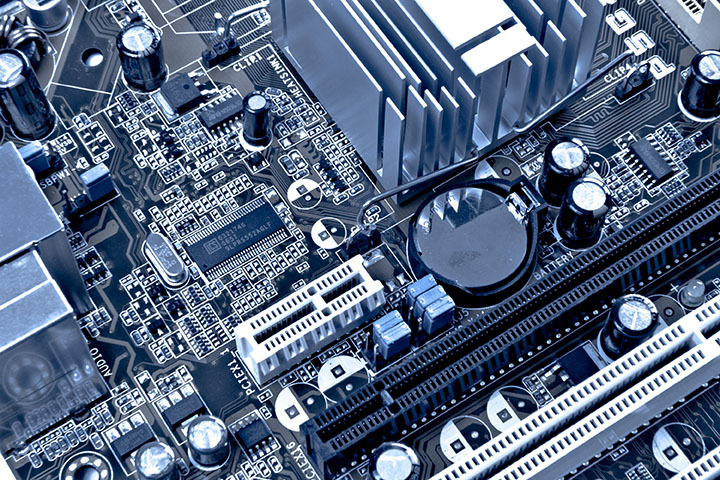 Contact us today to learn more about our metal recycling, electronics recycling, roll off container rental and demolition services.